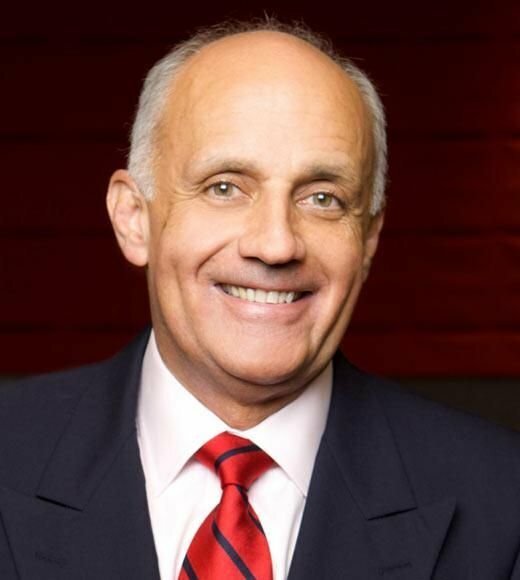 On this episode of The Henna Hundal Show, Henna Hundal interviews Dr. Richard Carmona, the 17th Surgeon General of the United States from 2002 to 2006. Dr. Carmona bears a multifaceted professional portfolio, having served as a paramedic, police officer, public health officer, nurse, and physician. In this interview, Dr. Carmona discusses the historic 2006 report he released as Surgeon General warning about the public health threats of secondhand smoke exposure. Dr. Carmona also sheds light on his disapproval of the Bush administration’s handling of scientific information and speaks to the dangers of tainting science with ideological bias.